When I got my first job as a supervisor, I was given no training on how to be an effective leader. I made a lot of mistakes. And I had absolutely no idea how to coach my direct reports on to improve their performance. Unfortunately, what I experienced is not uncommon. Companies often invest huge amounts of money and time training managers on the technical aspects of their job yet don’t make a similar investment teaching them how to lead and coach others. 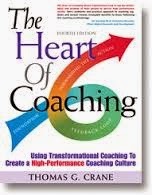 As I read Thomas G. Crane’s excellent book, The Heart of Coaching, I got to thinking about how many folks (including me back then) could benefit from having a solid process to follow. 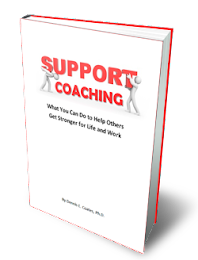 Tom Crane has written a comprehensive guide that has the potential to transform any company into one with a widespread “coaching culture,” where everyone in the organization is empowered with the skills and tools to provide coaching to each other. Phase 1 – The Foundation, where you establish a strong, positive relationship that serves as the basis for coaching. 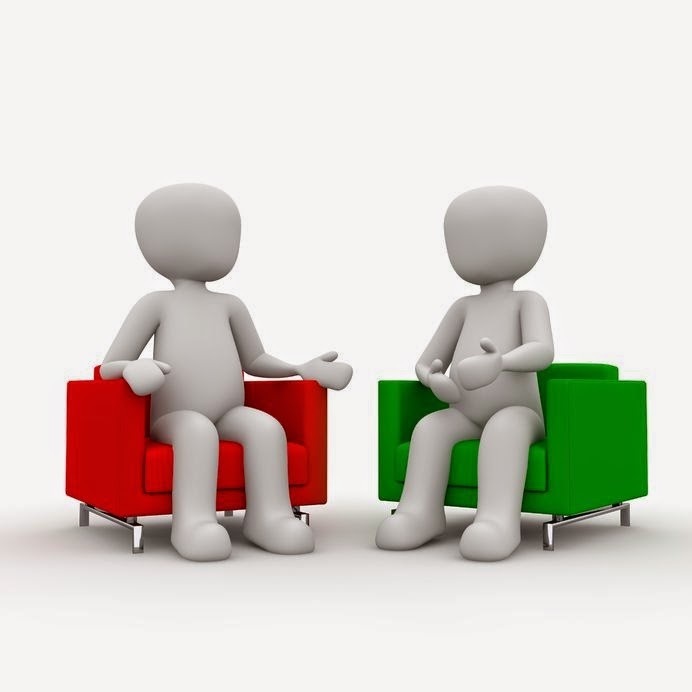 Phase 2 – Feedback Loop, where you learn how to share behavior-based feedback and engage in a genuine dialogue. Phase 3 - Forwarding-the-Action, where you create positive momentum and a sustained commitment to change. Listening, giving the person your full attention and demonstrating that you’re actually “getting” the message. 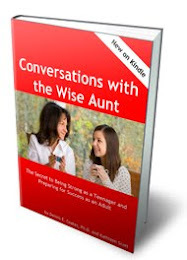 Asking open-ended questions, to avoid telling or giving advice and to learn more about the situation and the person’s current thinking. Engaging in dialogue, to understand a person’s perspective in an effort to appreciate what’s important to that individual. Giving constructive feedback, making sure it’s balanced, fair, respectful and behavior-based. 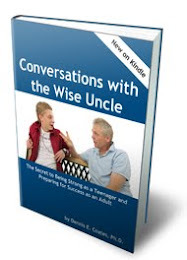 This book is an important read for internal coaches and coaches alike, so both groups understand what to expect and how to make the most of the coaching relationship. In addition to the model, Tom provides a wealth of tips and insights that ensure smooth implementation. 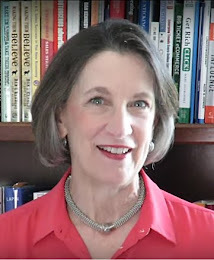 If you study and follow the profound wisdom of this model, you can help your company experience the kind of coaching culture where everyone engages in respectful coaching conversations that lead to better relationships, improved performance, and a place where people actually look forward to coming to work.